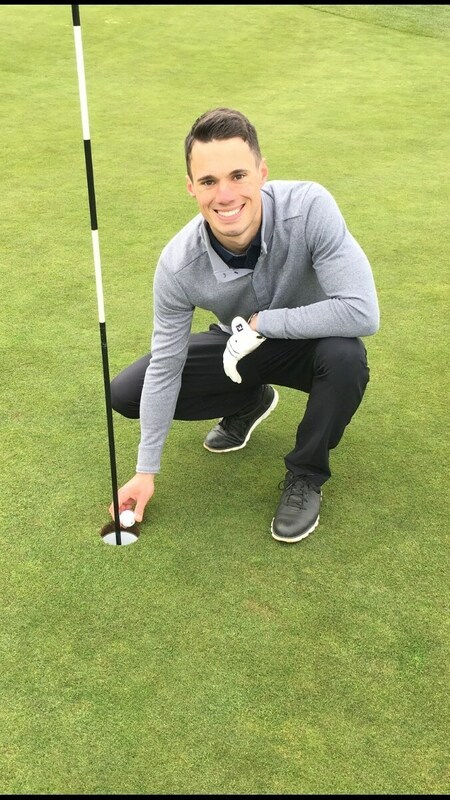 Every hole-in-one is unique, and we want to hear your story! 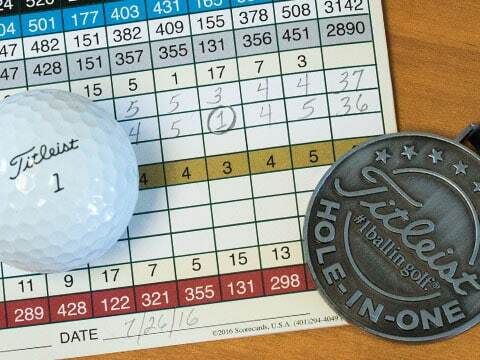 Let Team Titleist know about your special achievement by sharing how you registered your ace and don’t forget to share a picture with the community! 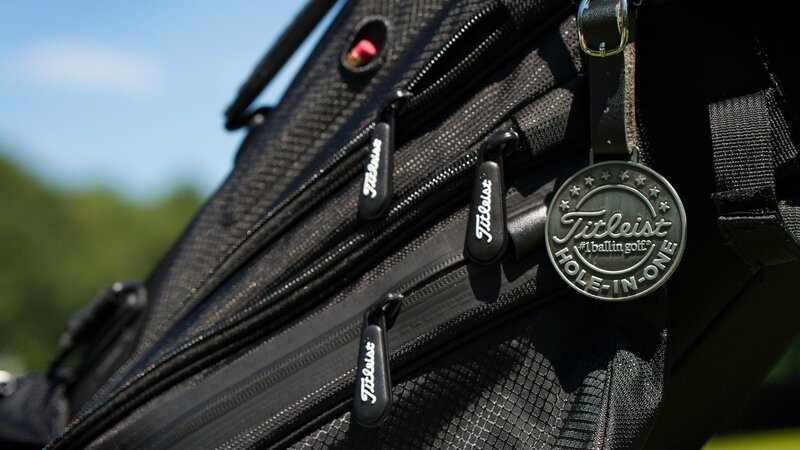 To celebrate your achievement, we would like to send you a hole in one bag tag. Fill out the form to let us know where you carded your ace, and we will send you a bag tag to commemorate the occasion!